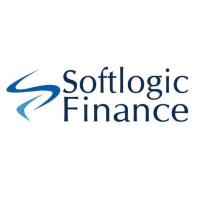 Softlogic Finance PLC is a licensed finance company, incorporated in 1999 and licensed by the Monetary Board of the Central Bank of Sri Lanka under the Finance Business Act No. 42 of 2011. The company is a premier financial powerhouse engaged in the granting of SME working capital loans, business loans, lease and hire purchase facilities, group personal loans, consumer loans, gold loans, other credit facilities and the acceptance of fixed deposits and the operation of savings accounts. The company has been on an accelerated expansion drive and has established its presence in 36 locations, comprising of 30 branches and 6 standalone pawning centers.